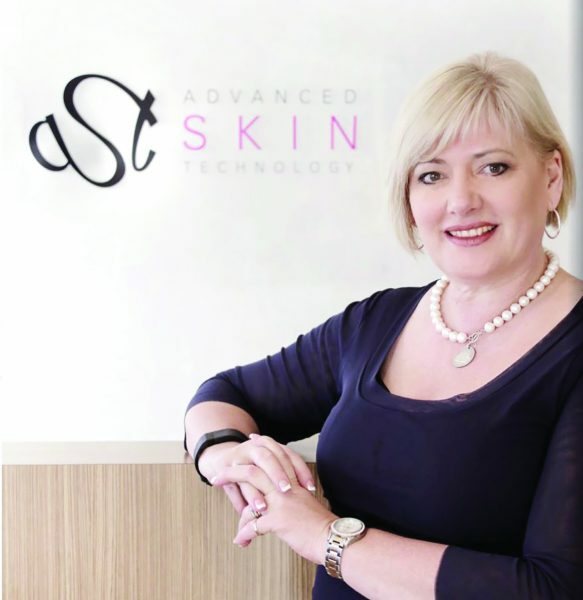 One of Australia’s leading skincare distributors, Advanced Skin Technology, has announced exclusively to SPA+CLINIC their new client, DermaQuest. 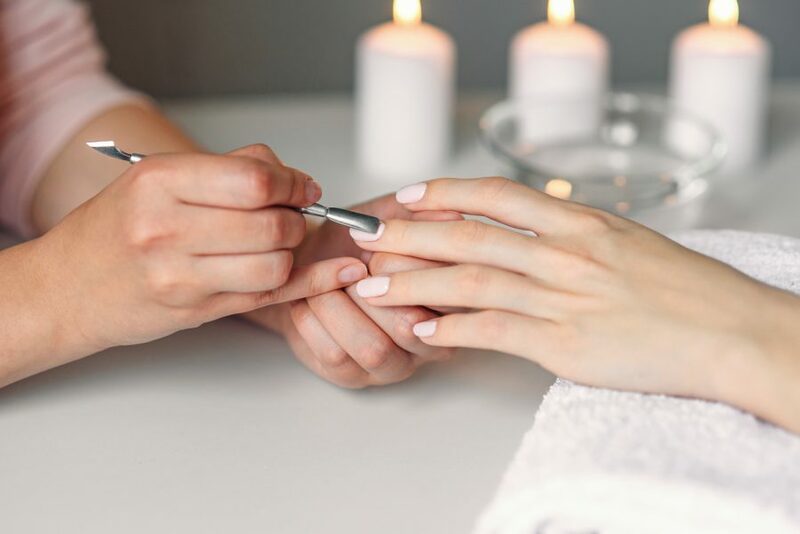 Starting in early 2019, AST will offer the cosmeceutical range to Australian salon and clinics. The partnership will provide clients access to a larger range of services and more resources for better education, innovation and business building solutions. CEO of Advanced Skin Technology, Heather Harrison. 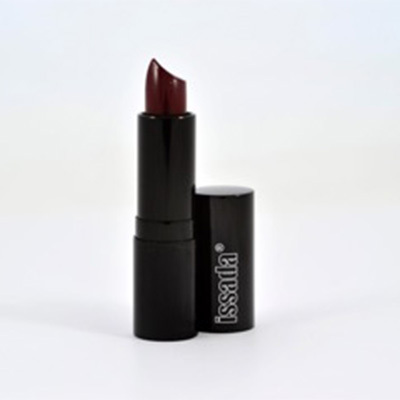 “Education and customer service are central to the success of DermaQuest as a global brand. 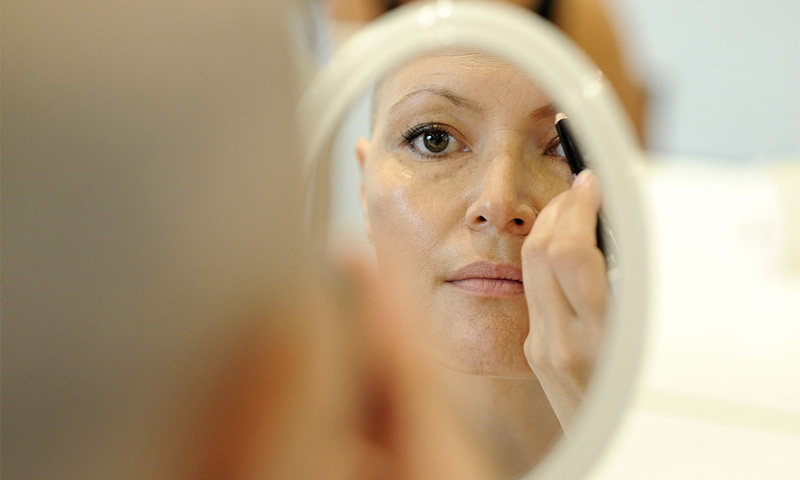 In Advanced Skin Technology, we found a partner that embodies the same core values. 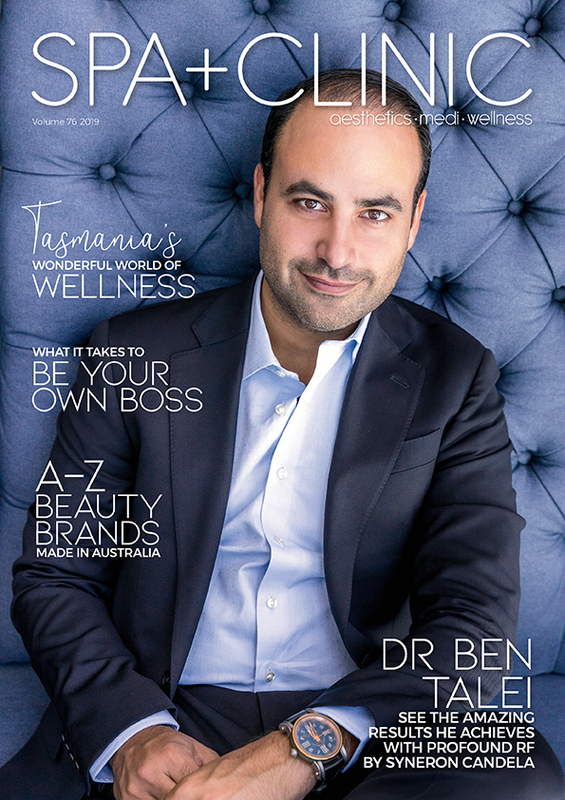 We are confident that AST, who are widely known for having the highest standards in customer service, education and clinic support, will help to accelerate the growth of DermaQuest in Australia and New Zealand,” explains Sam Dhatt Founder & CEO – DermaQuest. 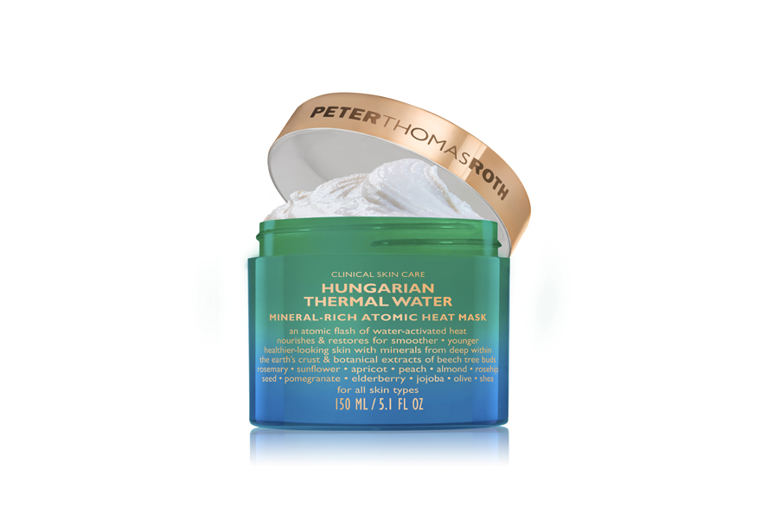 DermaQuest includes a range of different skincare products for all kinds of skin types. 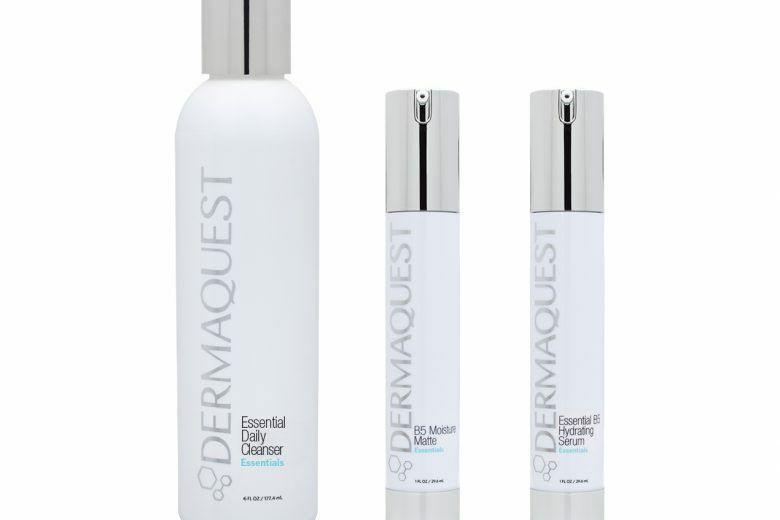 With innovative products that address every need and desire, advanced delivery systems and their unique layering technology, DermaQuest takes the science of skincare to the next level of excellence.